Have you ever heard someone say that they have a signature fragrance? Have you ever wondered what exactly these people were talking about? 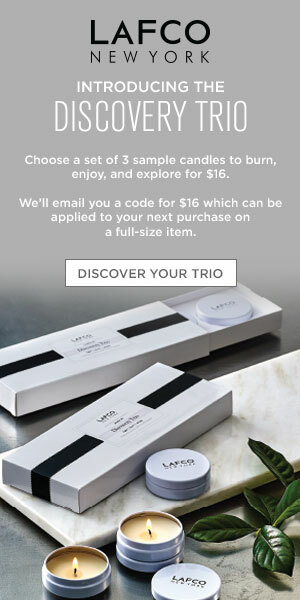 How does one go about choosing a fragrance that completely defines them? Are you stuck with that same signature for all time once you choose it? 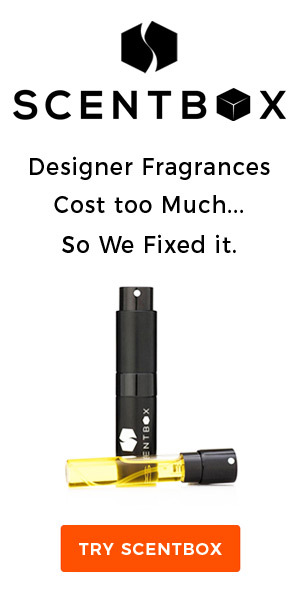 No your signature perfume can change with you. When you’re trying to discover your very own fragrance that will become the scent that defines you, it can seem as if you have too many choices and not enough money to try them all out, so it’s really important to know what to look for in a signature fragrance and rule out all the others. Now, don’t just assume that a perfume which you wear all the time is going to be your signature because many times, the scent you wind up wearing all the time is just the one you have on hand. Here are some tips to help you choose a signature perfume that you can be truly happy with. 1. Choose the type of fragrance that suits you. For instance, is it a spicy oriental you seek? Or do you prefer something more floral? Do you like sweet, cotton candy types of fragrances, or is it a fruity tropical scent that you crave? The best way to determine the fragrances which really appeal to you is by smelling different types of perfume and deciding which ones you can really relate to. You should also take the time to consider your personality. If you are earthy and outdoorsy, you might want to consider a signature fragrance that contains lots of natural notes and is easy to wear during the day. 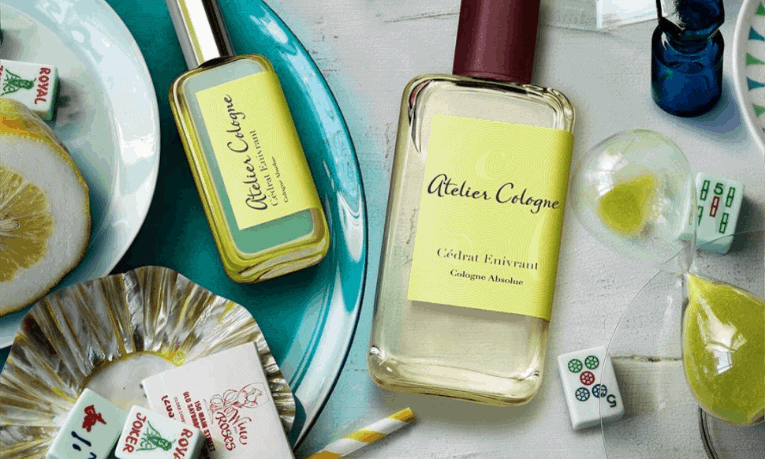 For summer, you could consider a citrus type of fragrance which you can wear all the time. 2. Consider when you will be wearing your signature fragrance. For instance, you might choose to wear a particular scent all the time during the day that is light and clean, yet fresh and feminine, but at night, you choose a deeper, more complex oriental scent. This is perfectly acceptable. However, if you’re only going to be depending on two individual scents, you should make sure that they suit you and are just what you’re looking for. It’s a good idea to read up on the fragrances you’re considering so that you will know if they are suited to your particular needs. 3. Is your signature fragrance timeless? Many times, we choose a perfume that is trendy for now, but will only be popular for a season or two and it may take you longer than that to get through the perfume, so, look for a scent that will stand the test of time and can be worn all the time with amazing results. There are, of course, other things which you should consider when choosing a signature perfume, such as how powerful you want it to be and if it’s appropriate for every day wear. Remember that if you are going to be wearing this scent to work and all over the place, you don’t want to be knocking people over with the scent, you just want it to trail delicately behind you. That is what people will remember and this is what makes a signature fragrance truly stand up to its name.